WOW! VIEWS, VIEWS, VIEWS! This home is a gem & exudes happiness! 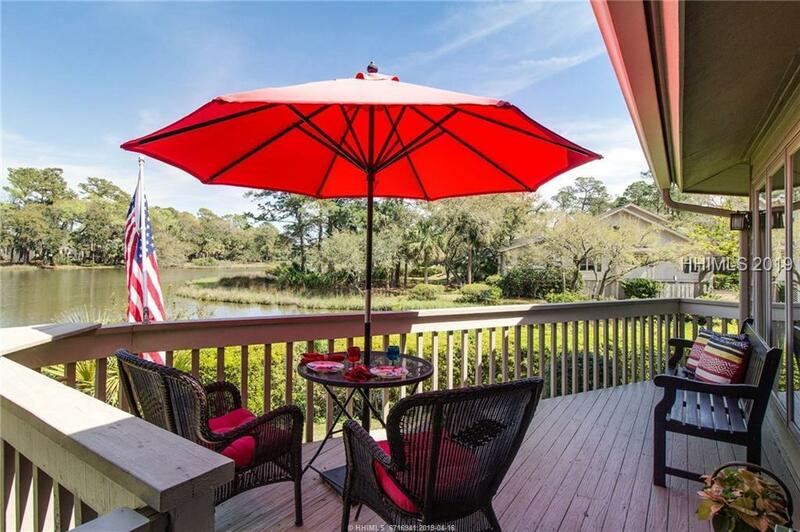 Nestled in the favorite Henris Pond community, there are views from every window. LIGHT & BRIGHT. Sneakpeak marsh view & brackish water bring a wealth of wildlife & local birds. 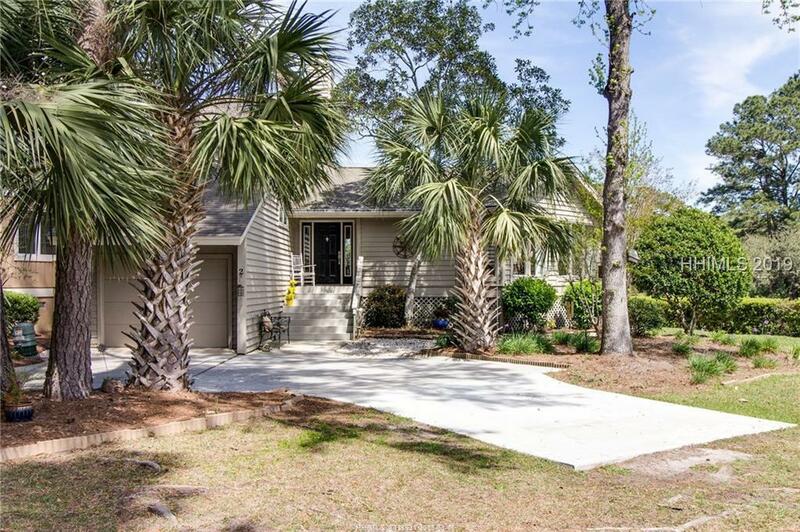 Wood floors, smooth ceilings, updated BTHRMS, stunning new quartz counters & fresh paint add to the allure. 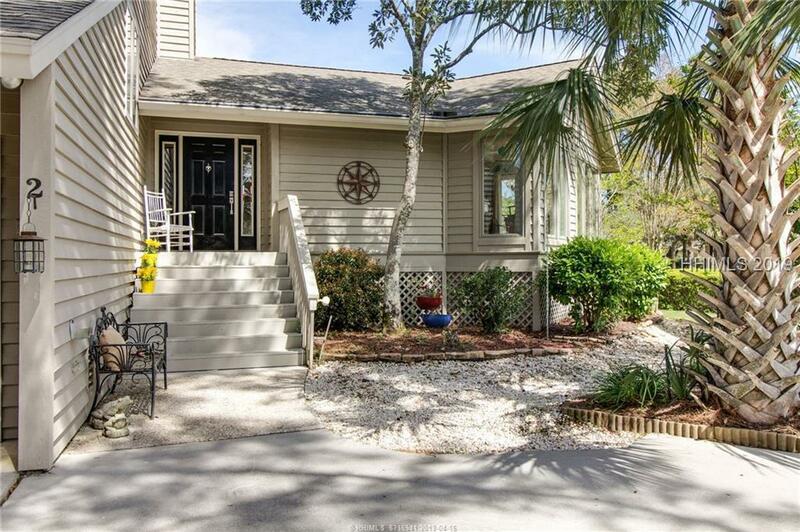 Cozy winter nights around the fireplace or spring evenings on the back deck make this house a home run every season. 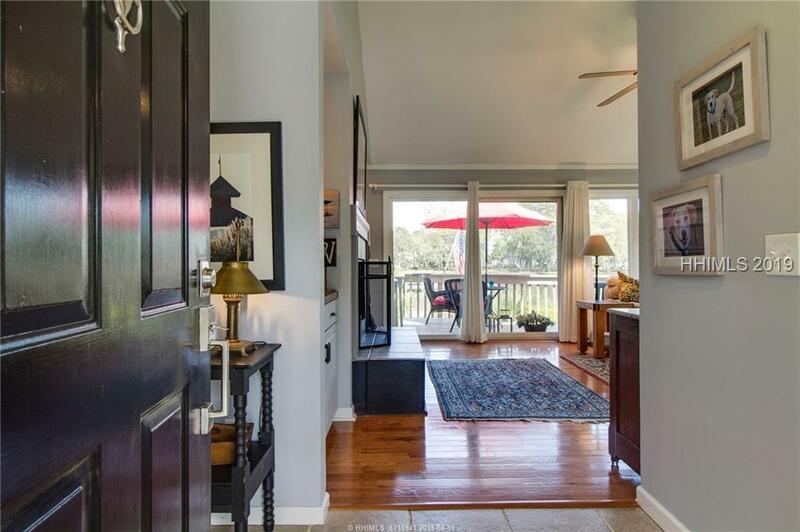 Right off the bike path & a hop, skip & a jump from all of Moss Creek's1st class amenities. Great 1st or 2nd house. WELCOME HOME!